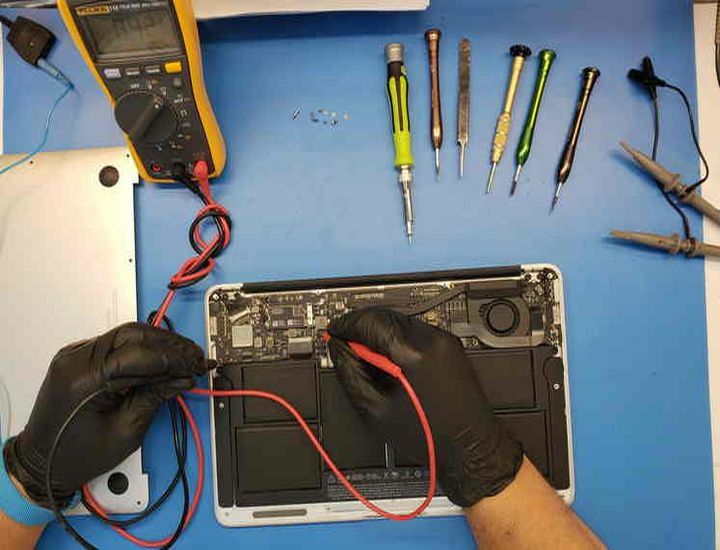 If your laptop, MacBook or PC need repair, we will take care of the issue. We repair MacBook and PCs every day. Is your laptop slow, need an upgrade, do you need more memory, or take your data to another device? Do not worry, we will take care of your need in no time! We will take care of the issue, the same whether the cause is software or hardware. With us you get fast and quality repair and great prices too! All our repairs carry 90 days warranty. Ask for warranty details at the store. Our technicians are certified and experienced. They are trained to perform very complex repairs, including when there is need of soldering or micro soldering in the device motherboard. We do those kinds of complex jobs at our repair centers every day. You can be confident that your computer is in good and experienced hands. If you own a cell phone store or a repair center, we can help you. We have discounts for you.